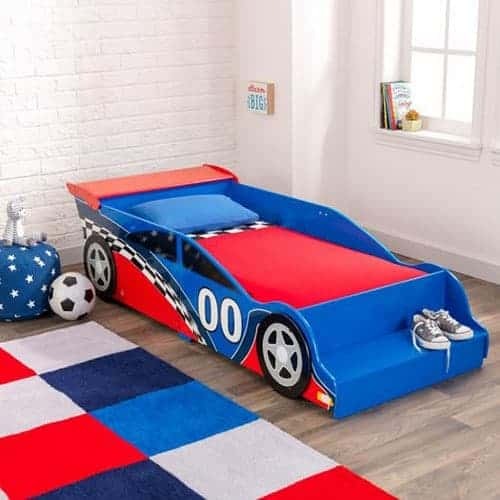 Here at Kidiko, we stock very unique childrens beds to suit your child, whether they dream of being a princess, a fireman or a race car driver! 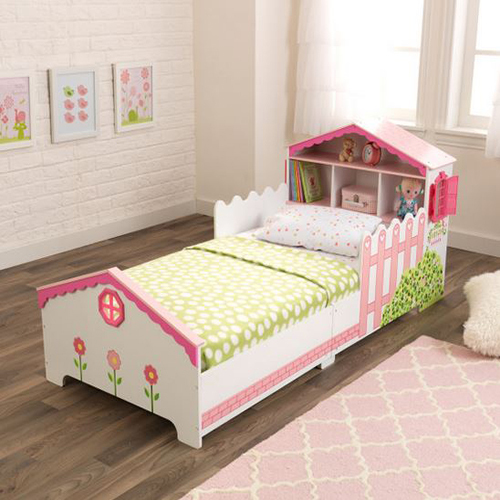 Our beds are low to the ground, and made from sturdy wood to ensure your child’s safety. Our beds will fit most crib mattresses available on the market. 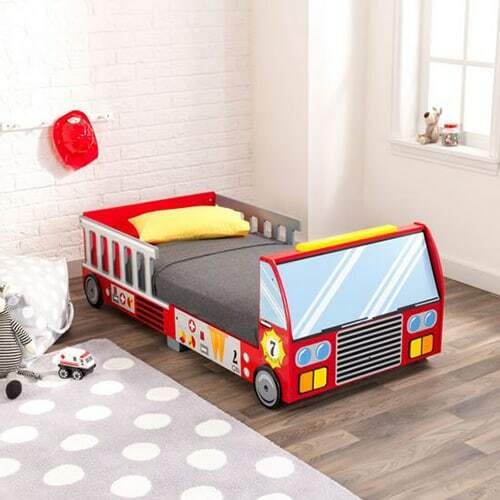 The beds have guard rails to prevent your little one falling out. These match the overall design of the bed. The beds require assembly at home, and come with step by step instructions. Mattresses, linen and pillows are not included when you purchase one of our beds.